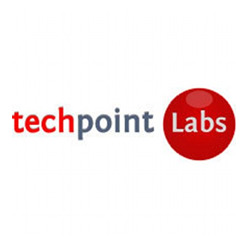 GroupM Türkiye is a Google partner and has certified Google Ads (AdWords) professionals. 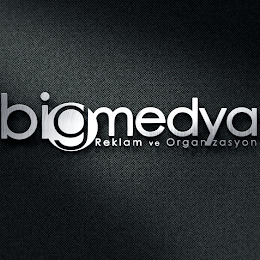 Find contact information, pricing, addresses, locations, reviews and ratings of GroupM Türkiye. GroupM is WPP's consolidated media investment management operation, serving as the parent company to agencies including Maxus, MEC, MediaCom, Mindshare, Catalyst and Xaxis. 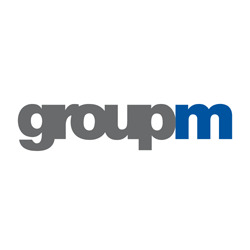 GroupM is the global number one media investment management group (RECMA 2010). 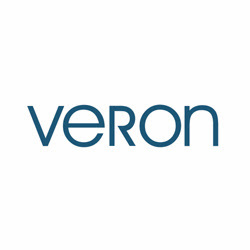 Our primary purpose is to maximize the performance of WPP's media communications agencies on behalf of our clients, our stakeholders and our people by operating as a parent and collaborator in performance-enhancing activities such as trading, content creation, digital, finance, proprietary tool development and other business-critical capabilities. The agencies that comprise GroupM are all global operations in their own right with leading market positions. There are two levels of Partner badges that a digital marketing agency like GroupM Türkiye can earn — the Google Partner badge and the Premier Google Partner badge. Google Partner is the basic and Premier Google Partner is the more advanced certification by Google. 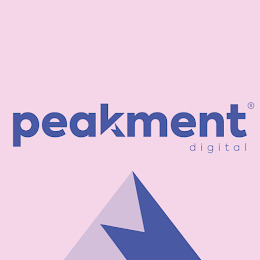 GroupM Türkiye is a Premier Google Partner which means that at-least 2 individuals from the marketing agency has Google Ads (AdWords) certifications and the agency has managed much more than $10,000 over a 90 day period. Premier Google Partners also needs to meet much higher performance requirement set by Google compared to other Partners. GroupM Türkiye can work with any advertisers who spends more than $4928 as a minimum monthly budget. The charges and pricing of the agency can be found out by directly contacting them.